This month we’ll be mixing things up a bit. 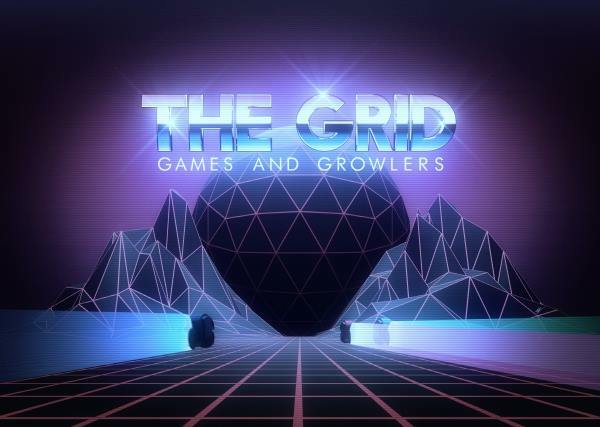 Get ready to try out a big ol’ pile of locally developed games at The Grid in Mesa at 7pm, December 16! The Grid is located at 525 S Gilbert Rd, Mesa, AZ 85204. Come by for some games and booze as we host our first IGDA at The Grid! (The booze is optional, but the games aren’t.) There will be 12 demo stations, each featuring a different local indie developer. Check out a wide range of games, from the recently finished to early prototypes, across PC, console, and mobile. The Grid puts the “RAD” in aRcADe. Synthwave, arcade, motorsports, movies, food, and beer. If any of these things interest you, this is the place you will want to be. The Game CoLab has started a full list of Arizona’s game developers. Check it out to see what’s happening in the Phoenix area and beyond. If you know anyone that should be on the list please contact Ben Reichert (ben@gamecolab.org) to add them. Women in Games International now has an Arizona chapter. Check out their official Facebook page for information on their upcoming events and meet ups. Want to make an announcement? Email the details to chair@igdaphx.org. Please keep announcements related to the local game development community. If you’d like to give your announcement at the meeting, please include a picture and a small amount of text for a powerpoint slide. You’re welcome to give your announcement at the meeting yourself as long as it takes less than 3 minutes. This event will be located in The Grid located at 525 S Gilbert Rd, Mesa, AZ 85204 starting at 7pm on December 16.